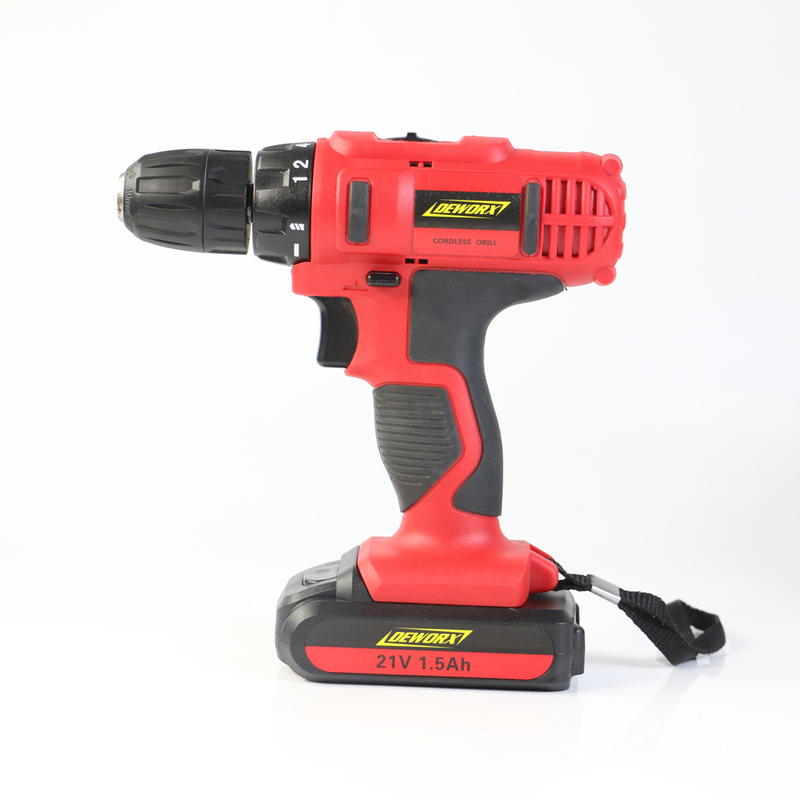 The DeWorx 21V 1/2-Inch cordless drill with max torque 45N.m combines a dual speed range and 18+1 position clutch in a compact size which delivers precise control for drilling into wood, metal, plastic, and all screwdriving tasks. 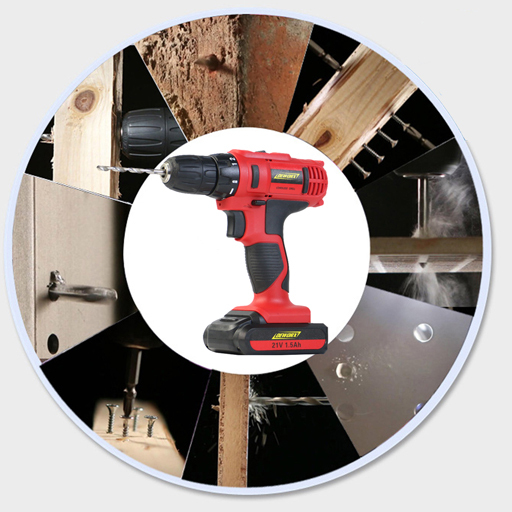 Max drilling capacity is 13mm for metal and 35mm for wood. 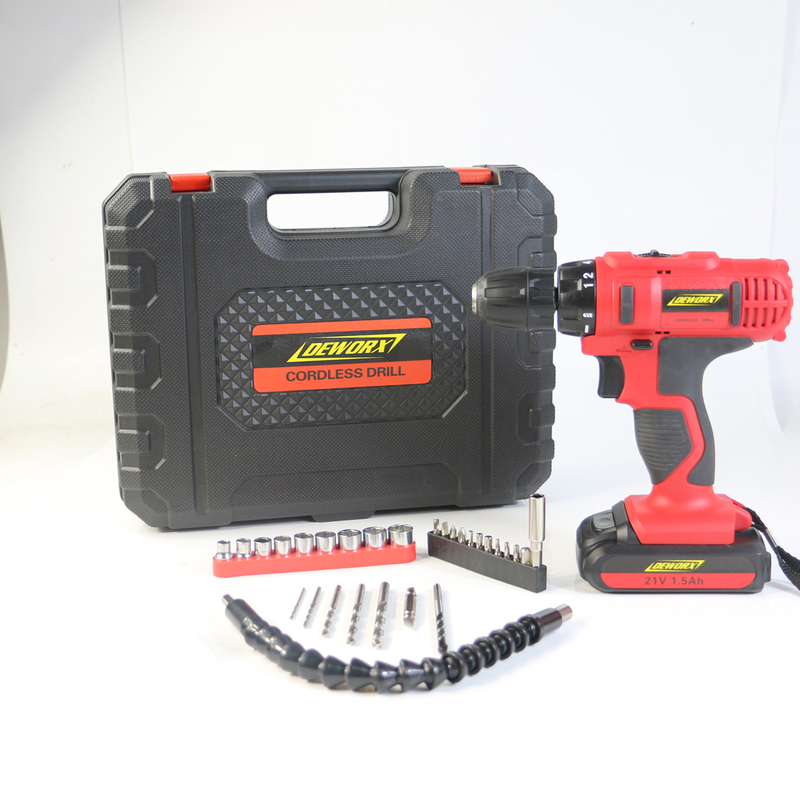 Ideal for drilling and fastening for applications like framing, repairing and cabinet installation. 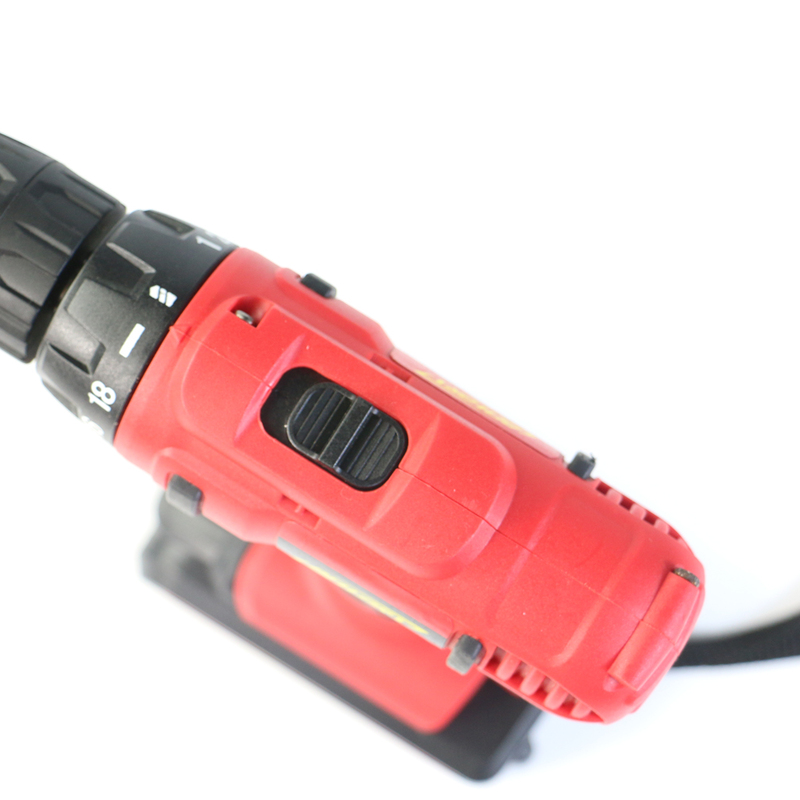 With a big punch in a small package, DeWorx cordless drill is a great foundation for any professional contractor or DIYer's power-tool collection. 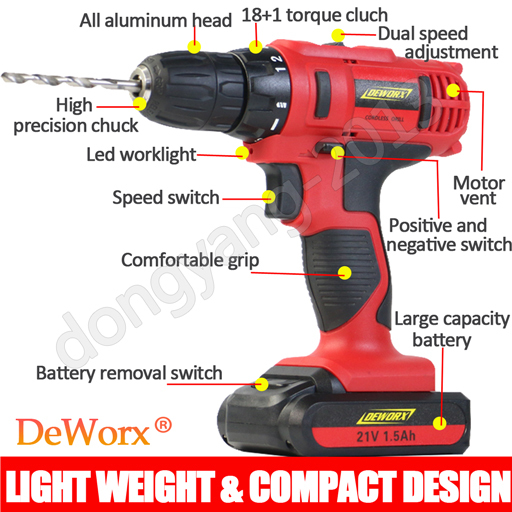 The DeWorx heavy duty 21 Volt Cordless Drill & Driver kit is ideal for the professional or DIY enthusiast who wants quality without the cost. 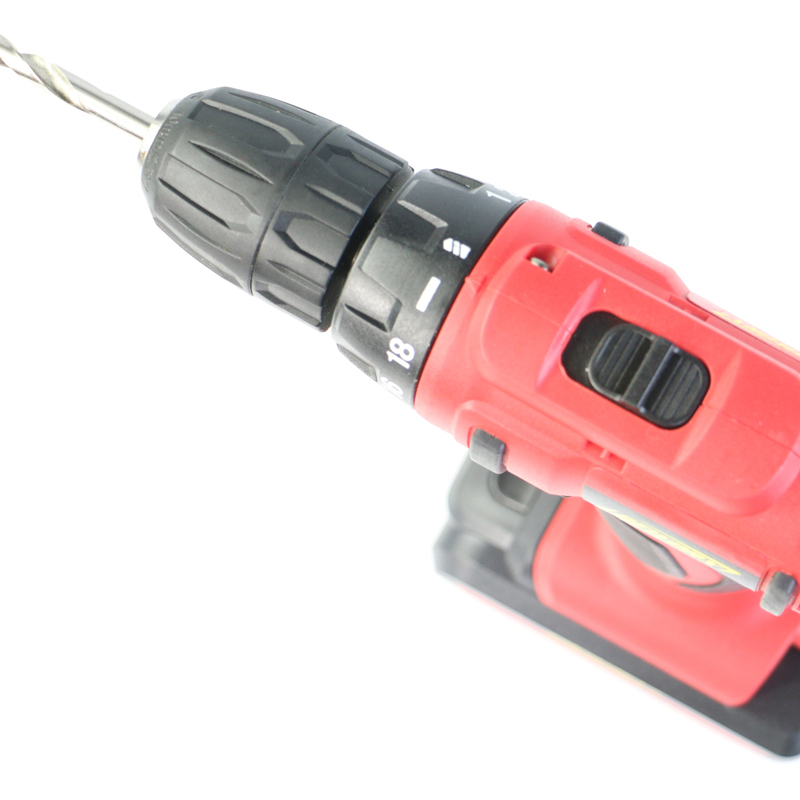 The DeWorx drill has a comfortable, soft grip handle for ease of use. 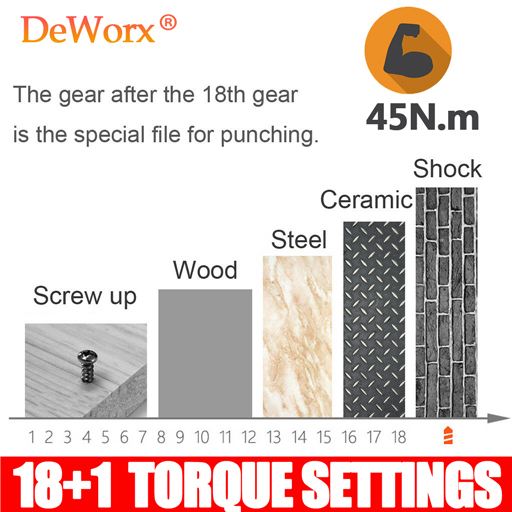 The DeWorx drill has two gears with 21 torque settings to reduce the risk of damage to screw heads and features forward and reverse action and variable speed settings. 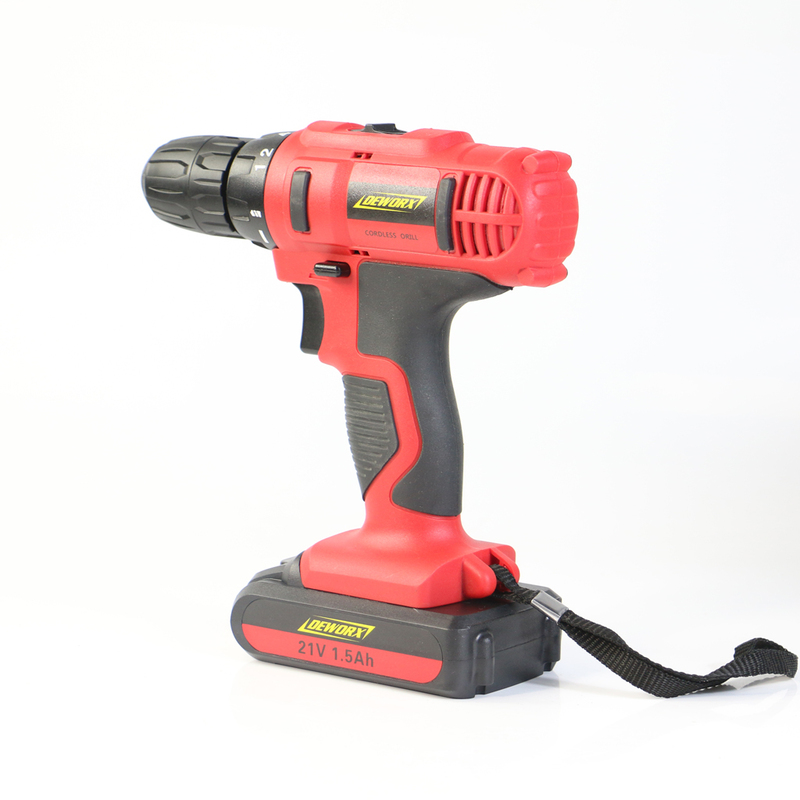 The DeWorx Drill comes as a complete set, and comes complete with 1 x 18 volt battery and a 1 hour fast charger so you will always have power when you need it! 2.Please keep the consistency of the address from Paypal and eBay. 3.Payment must be received within 3 days since you won the item, or eBay will launch Unpaid Reminder Against you. Sincerely thank you for choosing us, we suggest you reading our shipping terms and conditions. 2.We only ship our items to the areas that our logistics provider covers. Due to stock status and time differences, we will choose to ship your item from our first available warehouse for fast delivery. 3.To ensure you receive item safely, please offer the concrete and complete shipping address,Please keep the consistency of the address from Paypal and eBay. 4.Sometimes your order may be impacted by extreme bad weather, strikes or other unexpected events. 5.If there are any problems with your order, including late delivery or being lost, please do not hesitate to contact us. 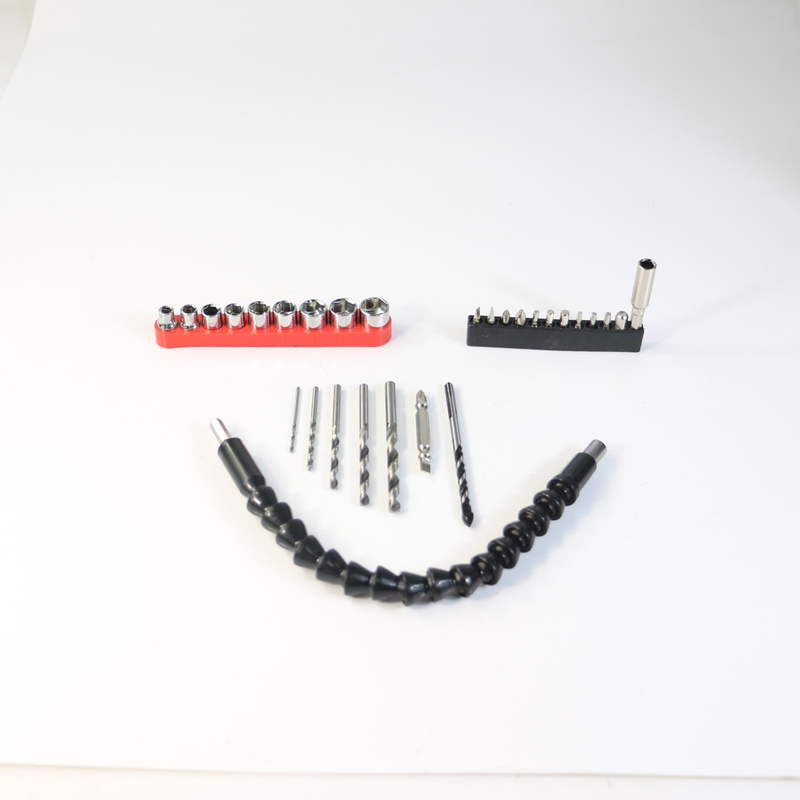 We are happy to offer solutions to your inquiries.Our goal is customer satisfaction! 1. 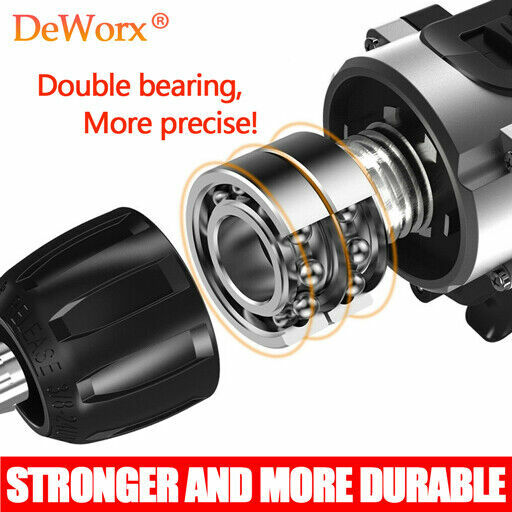 If you are satisfied, we sincerely hope that you can leave us a positive feedback and 5-star Detailed Seller Ratings, which are of vital importance to the growth of our company. 2. 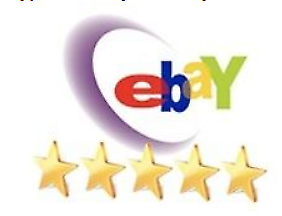 Besides, PLEASE DO NOT leave us 1, 2, 3 or 4-star Detailed Seller Ratings because they are EQUAL TO negative feedback. Like we said before, if you have any questions, please contact us first coz disagreement cannot settle problems. We really appreciate your support! 3. We Strive for Five Star 5/5 detailed rating positive feedback. 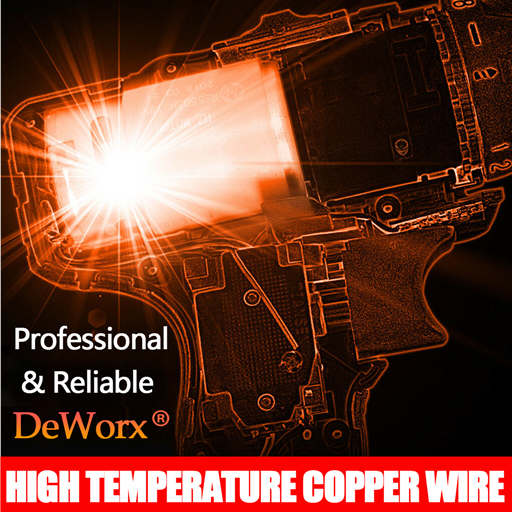 If for any reason you are not satisfied please give us the opportunity to resolve the issue before leaving feedback or opening a dispute on Paypal or Ebay. Thank you! 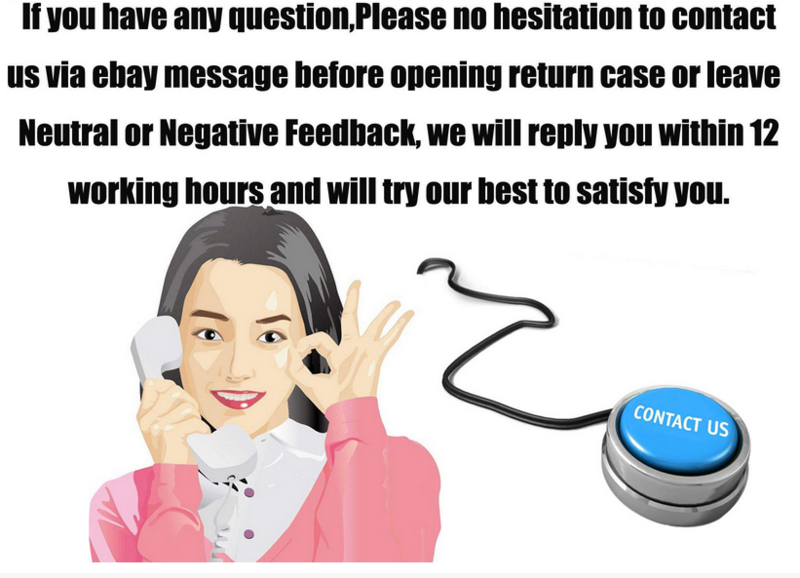 If you have any question,Please no hesitation to contact us via ebay message, we will reply you within 12 working hours.